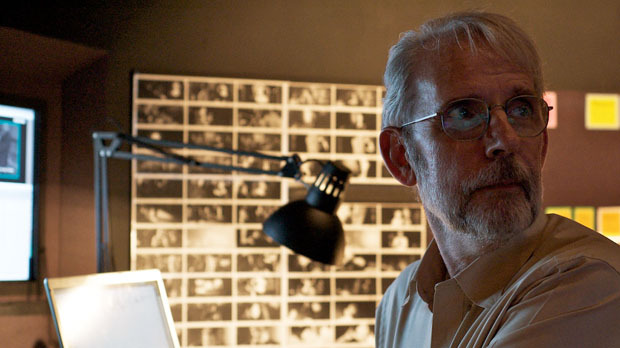 Multiple Oscar winning film editor & sound designer Walter Murch‘s distinguished 50-year career reads like a ‘best of’ list of feature films. His work as both editor and sound designer on classic films such as Apocalypse Now, The Unbearable Lightness of Being, Ghost, The Godfather II & III, The English Patient and the Talented Mr Ripley mean his word is virtually gospel when it comes to filmmaking. Along with all his work behind the big screen, Murch has been the subject of numerous books and documentaries over the years and was also the first filmmaker awarded an Academy Award for editing on a digital system (Avid). Not one to rest on his laurels however, he is slated to edit Disney’s next animated classic Tomorrowland and he also spends time mentoring with the Rolex Mentors & Protégés program (pictured above with protégé Sara Fgaier). Within Murch’s book In the blink of an eye: A perspective on film editing he discusses something he calls the ‘Rule of Six‘. These priorities can be used as a formative plan for your edit or a guideline to follow that ensures your edit keeps your audience invested in the film. 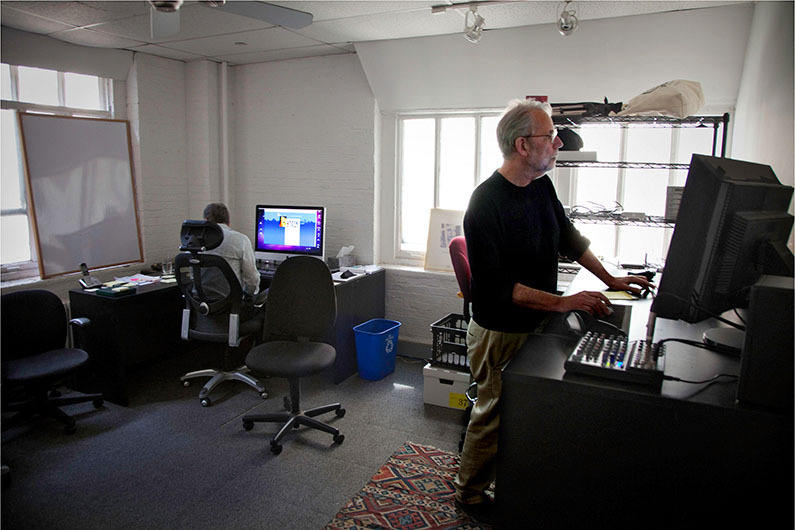 Walter Murch working on the sound design of ‘Apocalype Now’. How will this cut affect the audience emotionally at this particular moment in the film? Telling the emotion of the story is the single most important part when it comes to editing. 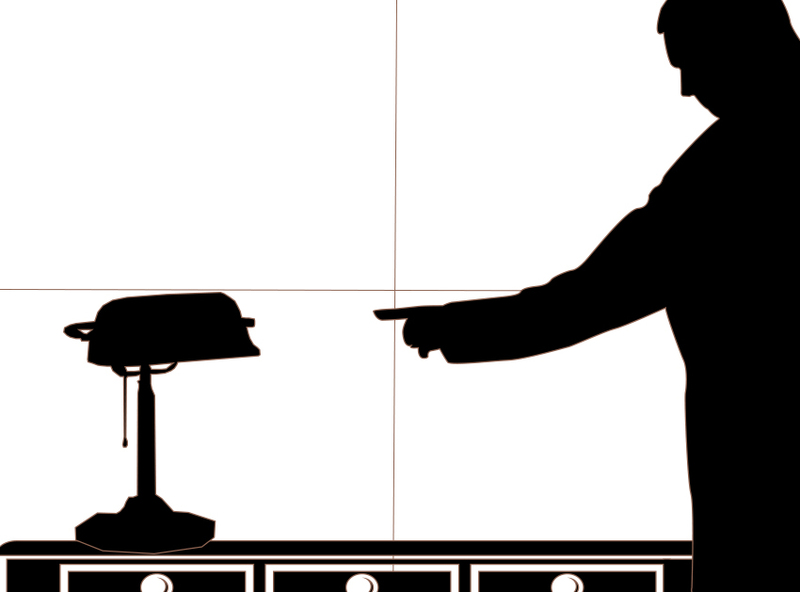 When we make a cut we need to consider if that edit is true to the emotion of the story. Ask yourself does this cut add to that emotion or subtract from it? Does the edit move the story forward in a meaningful way? Each cut you make needs to advance the story. Don’t let the edit become bogged in subplot (if it isn’t essential) if the scene isn’t advancing the story, cut it. Remember what Faulkner says “Kill all your darlings” (yes, he’s talking about writing but it’s also true in filmmaking). If the story isn’t advancing, its confusing or worse – boring your audience. Is the cut at a point that makes rhythmic sense? Like music, editing must have a beat, a rhythm to it. Timing is everything. If the rhythm is off, your edit will look sloppy, a bad cut can be ‘jarring’ to an audience. Try to keep the cut tight and interesting. These top three – emotion, story, rhythm – are essential to get right. How does the cut affect the location and movement of the audience’s focus in that particular film? You should always be aware of where in the frame you want your audience to look, and cut accordingly. 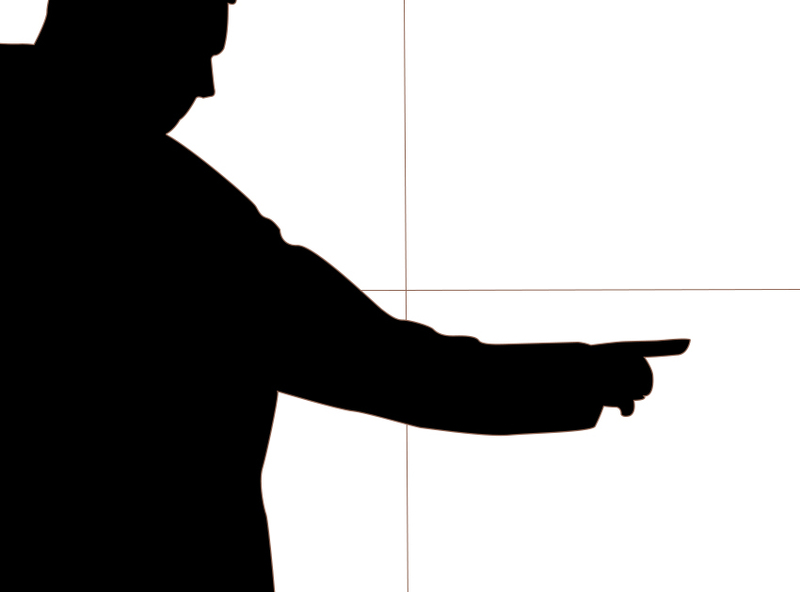 Match the movement from one side of the screen to the other, or for a transition, matching the frame, shape or symbol, e.g. 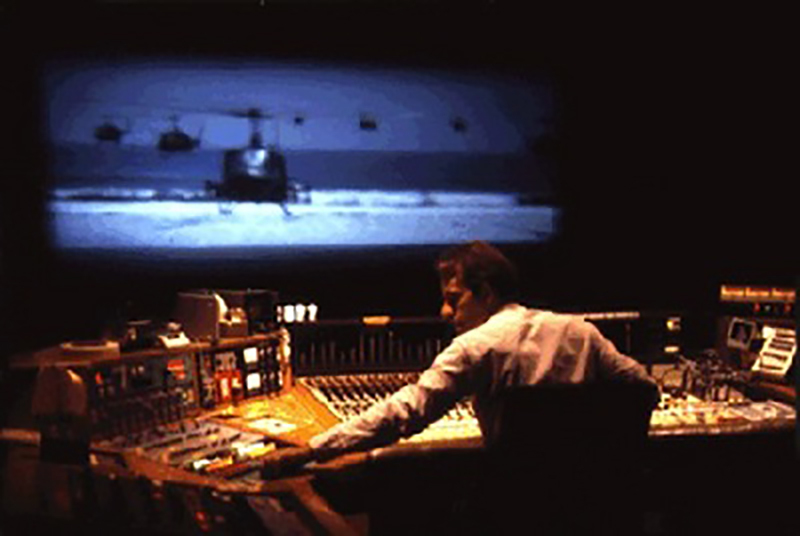 Murch when editing Apocalypse Now uses the repetition of symbol, from a rotating ceiling fan to helicopters. Break the screen into four quadrants, and try to keep the movement in one of those quadrants. For instance, if your character is reaching from the top left quadrant, and his eyes are focused to the right lower quadrant that is where your audience’s focus will naturally move after the cut. Remember to edit on movement and to match the action, keeping the continuity as close as possible. Is the axis followed properly? Make sure your cuts follow the axis (180º line). This will keep the action along it’s correct path of motion and maintain the continuity. Looking at your quadrants again, be sure the movement flows along the same path, for example a car leaving the left side of frame, would enter again via the right. 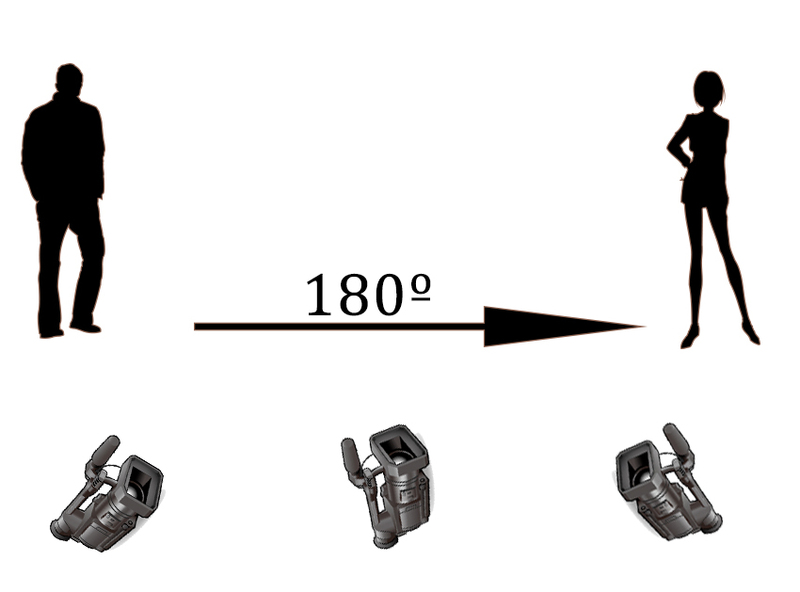 Sticking to the 180º line (I’ll explain this more below) allows the audience to keep track of the spatial place of characters and objects in your film. Is the cut true to established physical and spacial relationships? During shooting the 180º rule states that you draw an imaginary in between your characters and keep the camera on just one side of that line, this is true for editing also. This rule should always be adhered to, unless you purposely break it. 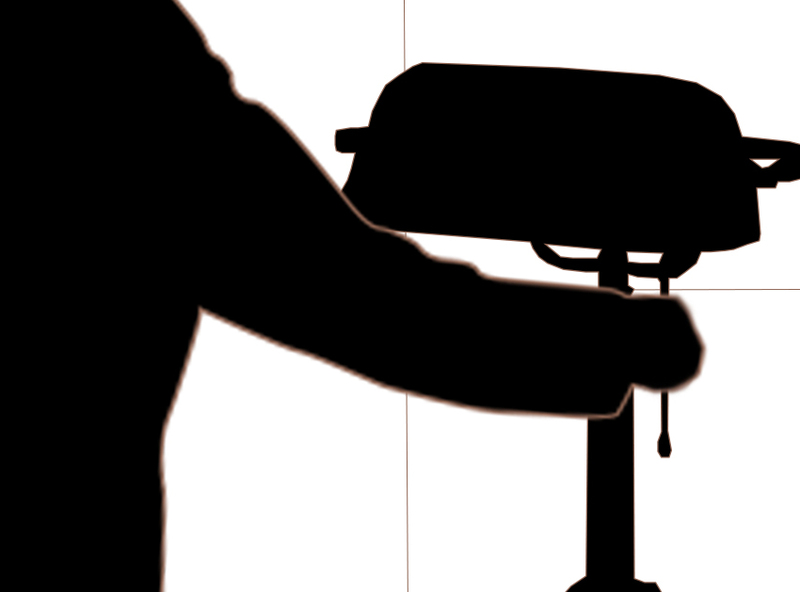 Breaking the 180º line works really well if you want your audience feeling confused, or to disorientate them. A great example of which is Stanley Kubrick’s The Shining, scattered throughout are reverse-angle wide shots between characters, the freezer door opens from both sides of frame (from one cut to the next), even the architecture of the set makes no sense with doorways to rooms that spatially would be somewhere mid-air above stair ways. The managers office (where Jack is interviewed) has a window with a view to outside despite being located in the middle of the hotel/set. Kubrick crossed the 180º line many times through out ‘The Shining’ (image: courtesy of Warner Brothers). Murch states that above all else emotion is the most vital element, beyond that the top three should really be at the forefront of the edit. He even assigned values to each rule and its relevant importance. 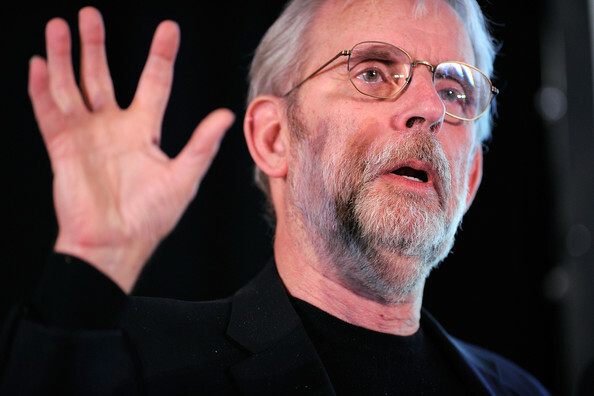 For more on Walter Murch and his editing techniques, watch these two important videos. The first is a short video of Murch explaining the ‘Rule of Six’ in his own words and the second is his masterclass where he discusses his body of work, from editing on the Steenbeck to the latest technical advancements in film editing and “examine the salient technical, artistic, and philosophical differences between the post-production of a theatrical scripted film and a feature-length documentary”. They’re a great chance to listen to a master filmmaker discussing his art. I’m reading “In The Blink of an Eye”. Can anyone tell me how many cuts/transitions in Apocalypses II? I’m referring to page 3 where this discussion is taking place. 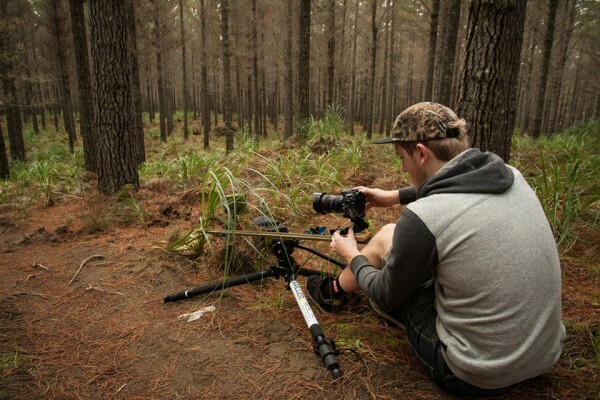 Sports cinematographer John Colthorpe has created a new, action-packed mountain biking video, Woodhill Rush, which is designed to emulate the fast-motion feel of a videogame….